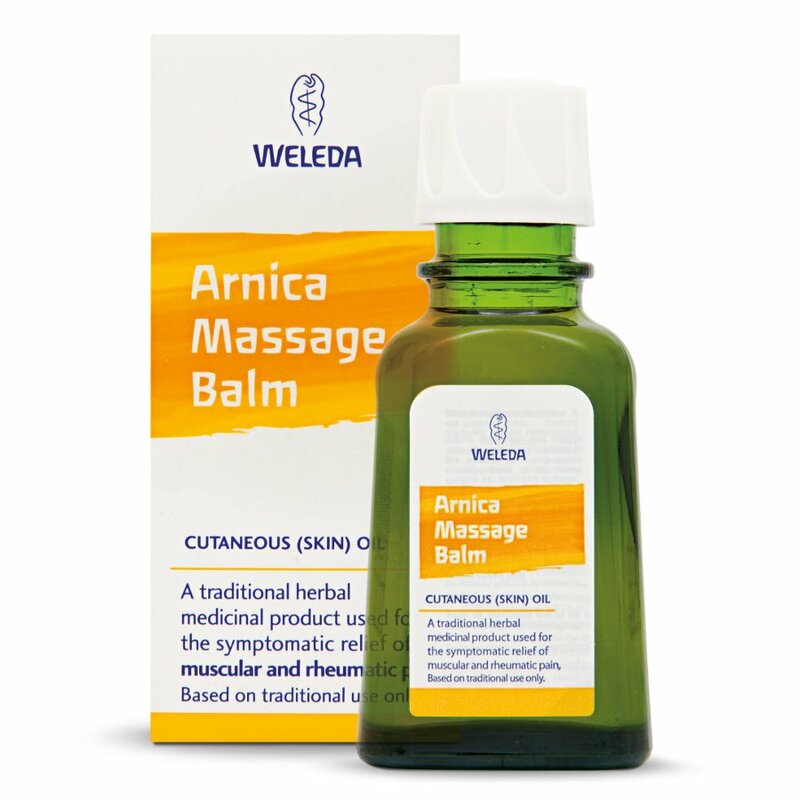 Weleda’s Arnica Massage Balm is massaged into affected areas for the relief of muscular pain, rheumatic pain, backache, stiffness, fibrositis, sprains and minor sports injuries. A best-seller containing therapeutic plant extracts and oils. 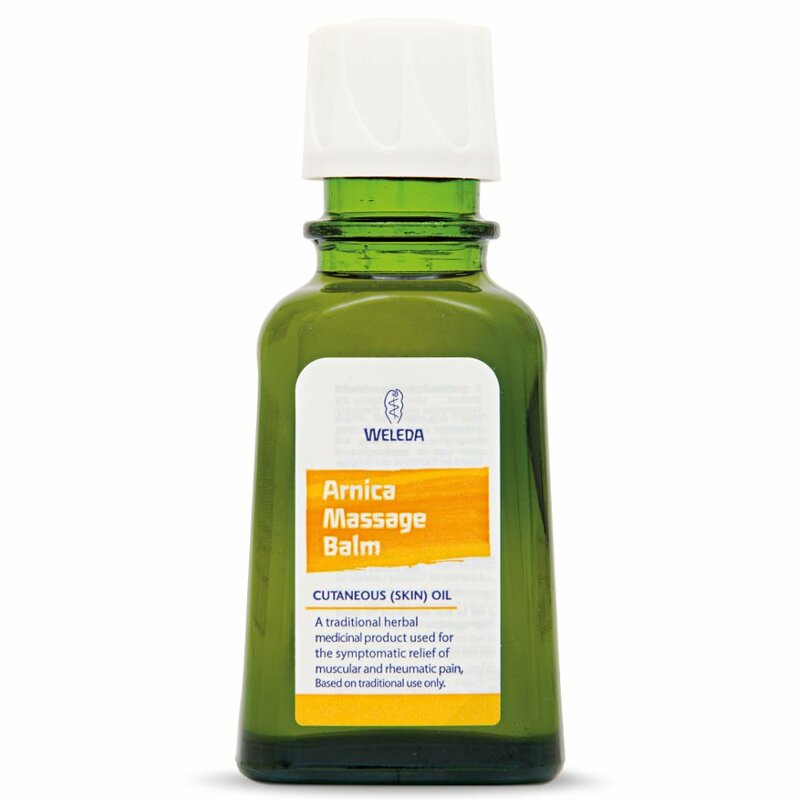 A wonderfully aromatic liquid balm that is easy to apply and brings warming comfort to aching bodies. 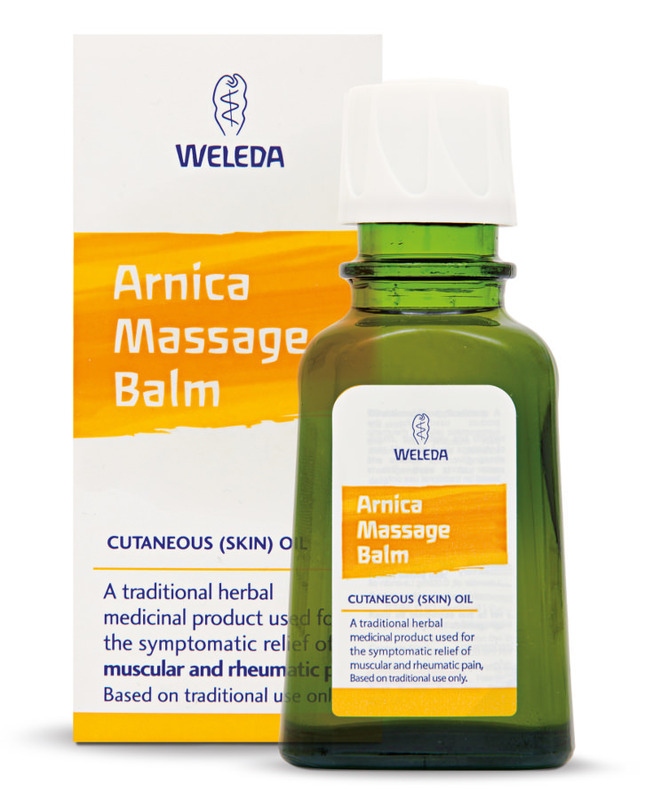 The Weleda Arnica Massage Balm - 50ml product ethics are indicated below. To learn more about these product ethics and to see related products, follow the links below. This is pleasant to use, not sure if it's doing any good yet. Too early to really comment on effectiveness. Using to help swollen ankles and finding itvery effective! 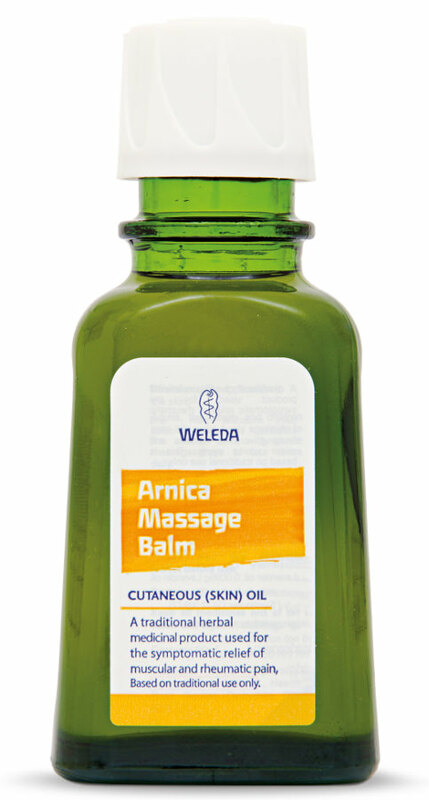 There are currently no questions to display about Weleda Arnica Massage Balm - 50ml.